Yogyakarta or Jogja, in my opinion, is one of the most underrated Indonesian cities for international travel. As an Indonesian myself, I have long known that Yogyakarta is “the place” to go on vacations. 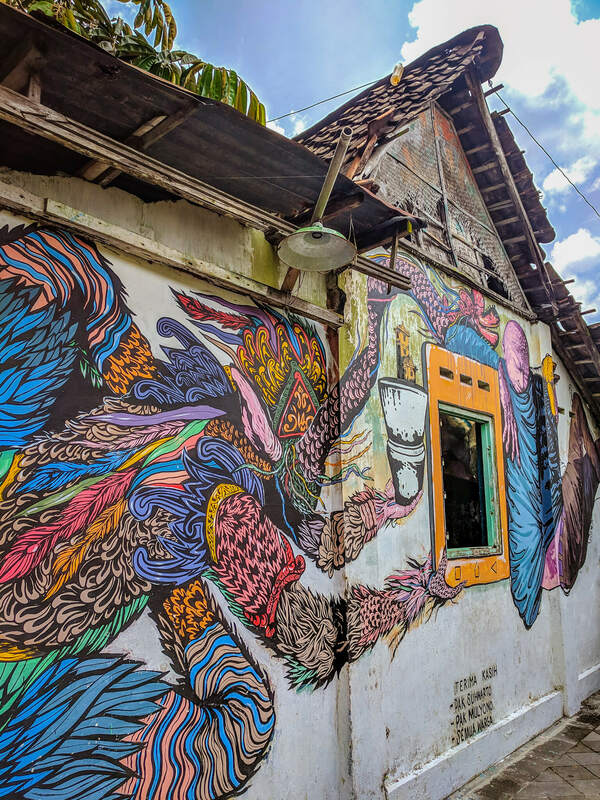 Locals love going to Jogja mainly for 3 things – to learn about Indonesian ancient history, go to the beautiful beaches in the southern region, and try all of the awesome local food. Yogyakarta is also well known as “kota pelajar,” or the “city of students” since there are so many educational institutions in the region. Students from all over Indonesia make Yogyakarta their home for a few years until they graduate, making this city very budget friendly in terms of accommodation and food prices. 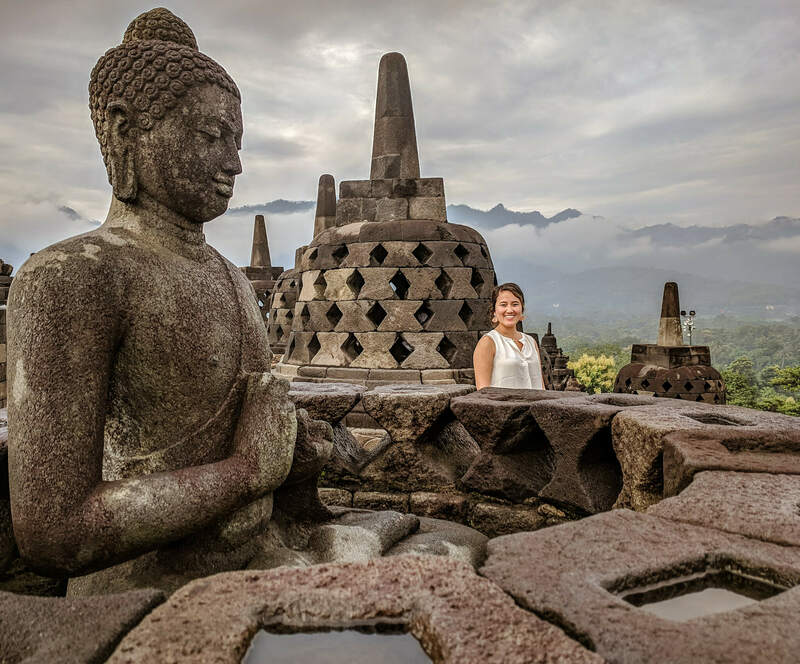 There are so many other things to do in Yogyakarta other than to visit Borobudur Temple. This city is full of off-the-beaten-path things to do. I visited Yogyakarta when I was in middle school before and loved the cultural and historical sights. I returned 12 years later to truly experience the city in all its glory! 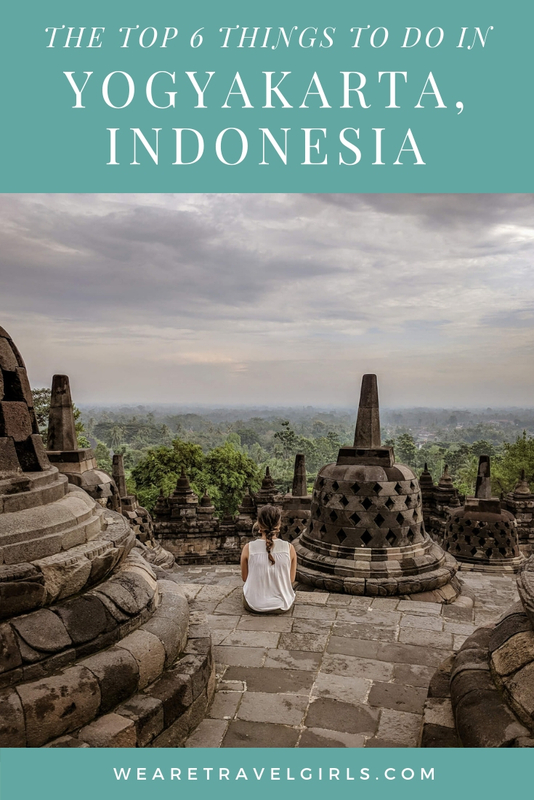 If you love temple hopping, learning about the mish-mash of culture and religions, and making friends with friendly locals, this city is for you! Make sure to visit Yogyakarta before or after your Bali trip. 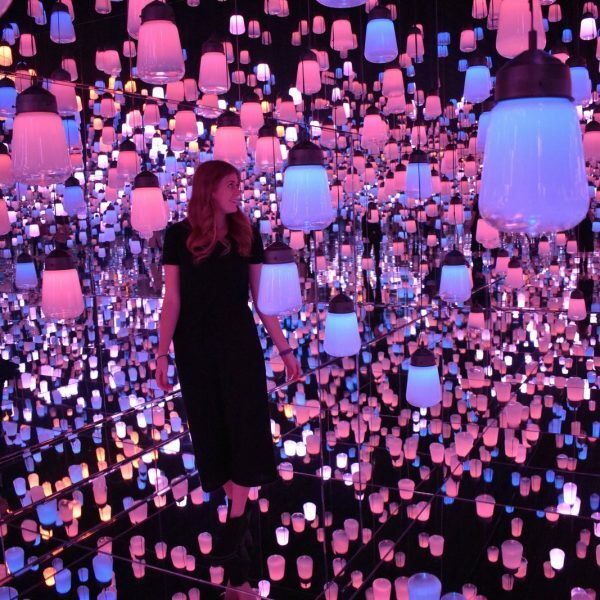 Here’s a quick unique experiences guide for you to make your trip to the city more memorable! Sewu Temple (or Candi Sewu as the locals call it) is a bit hidden! 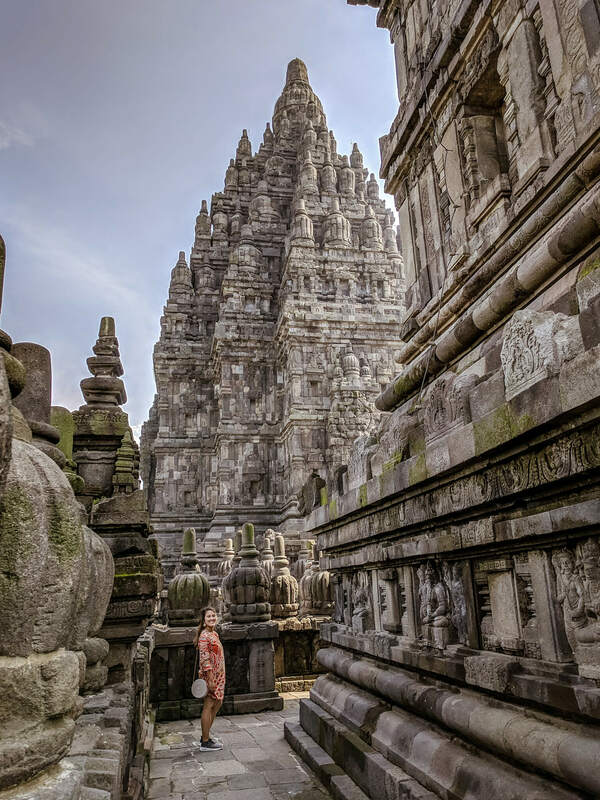 It is part of the Prambanan temple complex, the largest Hindu temple complex in Indonesia. However, most visitors just visit the main Prambanan temple and don’t really venture out. There was literally no one at this temple when I went and it was so magical! I also saw a beautiful bright yellow praying mantis. It’s like being transported back in time. 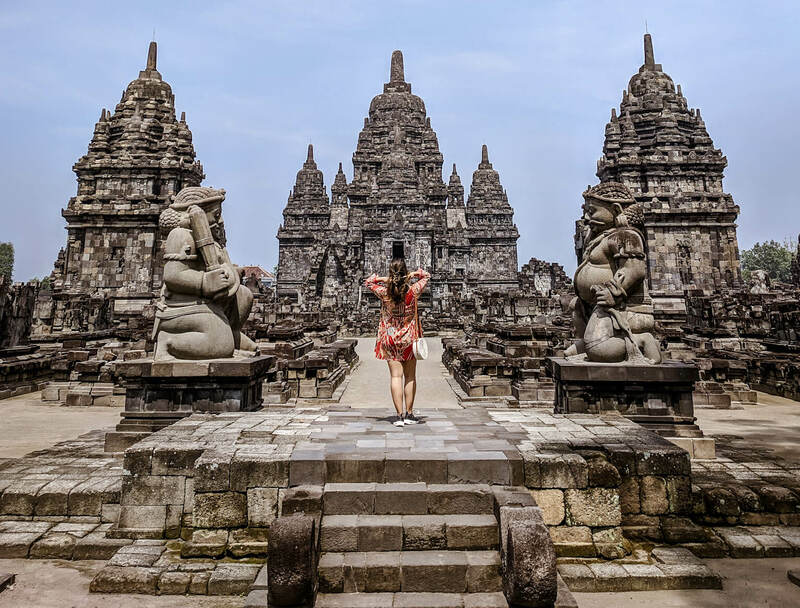 Pro tip: Don’t leave right after visiting Prambanan temple! The ticket includes entrance to 3 other temples on the Prambanan complex, and this temple is one of them. If you get too tired from walking in the heat, you can rent a bicycle when you’re about to exit Prambanan temple. Visit this temple early in the morning to beat the crowds and the heat! 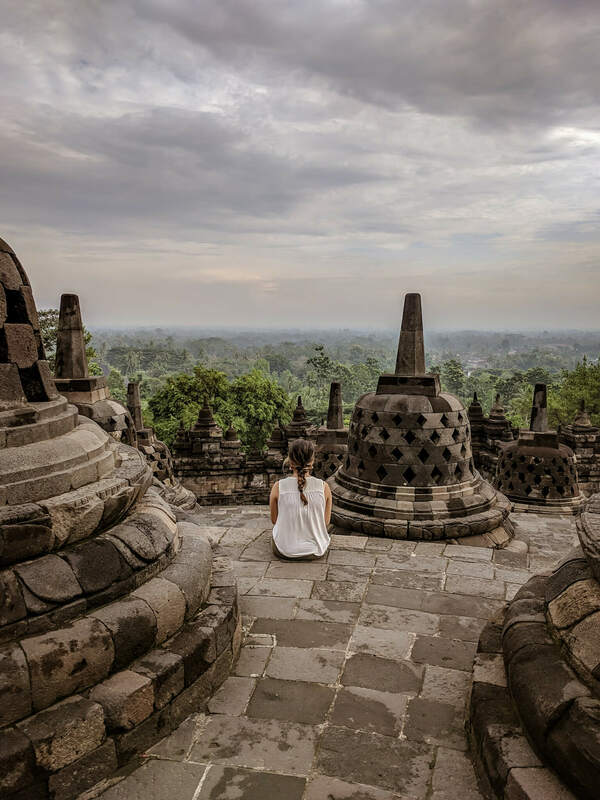 Travel Tip: You can buy a ticket package for both Borobudur and Prambanan to save yourself some money. It will cost you about $40 USD. Yogyakarta is known as one of the best cities to eat on the island of Java! Take your empty stomach for lunch and get ready to taste the local foods at this Pasar Beringharjo. It is located at the heart of the city, near Malioboro. As the oldest market in Yogyakarta, you can also shop for souvenirs, spices and all types of tropical fruits here! 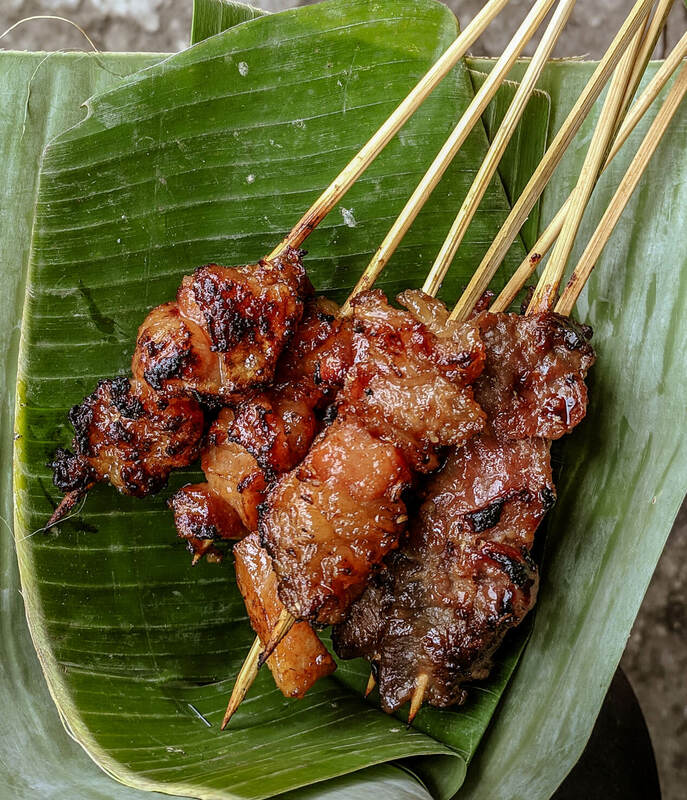 “Kere” Satay: It’s basically a beef/ beef fat satay dish sold on the side of the street by the entrance to the market. What’s unique about this dish – the satay is coated with herbs and sweet soy sauce. It’s so fragrant and delicious! “Empal” or fried beef tender served with rice is a must try! The best one at the market is “Warung Empal Bu Warno”. Her restaurant has no website and her stall can be a bit tricky to find, but ask around at the market and you will be able to find it! Great meal for under $2 USD. Pinus Pengger is in my opinion, one of the most Instagrammable place in the region. It’s located in Bantul region, about a 45 min drive east out of Yogyakarta. Here you can find really amazing views from the top of the hill. I also enjoyed the escape out of the hustle bustle of Yogyakarta city. The pine forest was beautiful and relaxing especially close to sunset! 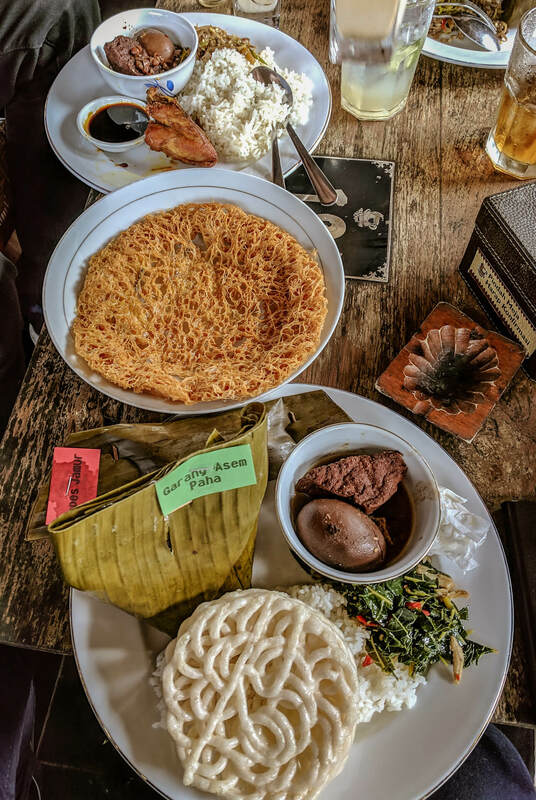 If you want to experience local East Javan cuisine that’s only available in this region, make sure to visit Wedang Kopi Prambanan restaurant. Not only the food here is delicious, but it also has an amazing view of rice paddy fields and old villages. They also serve amazing coffee, tea and many dessert options. My favorite thing to do in this place is too fill my plate with food from their “prasmanan” table. Prasmanan style is a trendy thing in Yogyakarta recently. It looks like a buffet table, but the restaurant charges you per portion of the food you put on your plate. 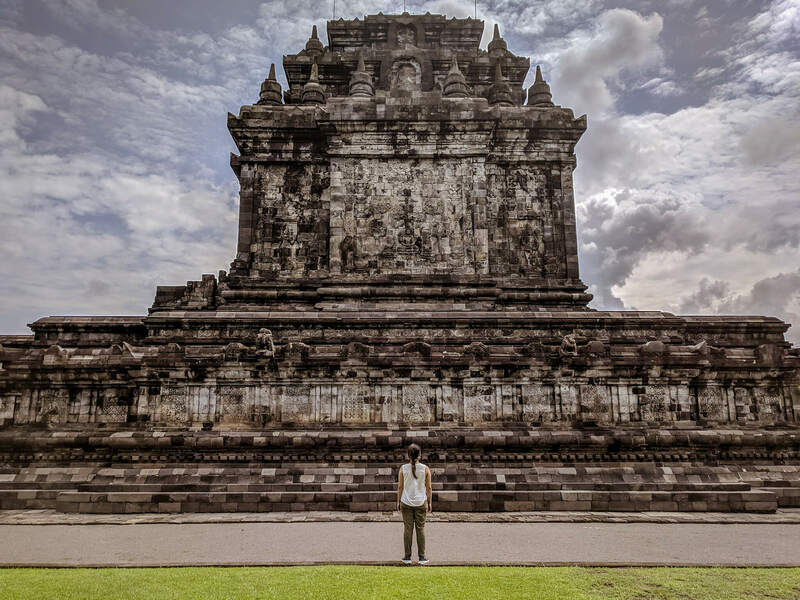 ‘Candi Ijo’, or Green Temple, is located in the Sleman region, about a 50-minute drive east from Yogyakarta city. I recommend going here at sunset to enjoy the panorama. The view is breathtaking! You can see the city view from the temple. The temple itself is beautiful and mysterious. The entrance fee for foreigners is only 15,000 rupiah (about $1 USD). Pro-tip: They have a great Instagrammable photo spot, with gorgeous forest views right in their parking lot! On your way back to Yogyakarta from Borobudur temple, I definitely recommend visiting Candi Mendut. The temple itself contains 3 massive statues inside. 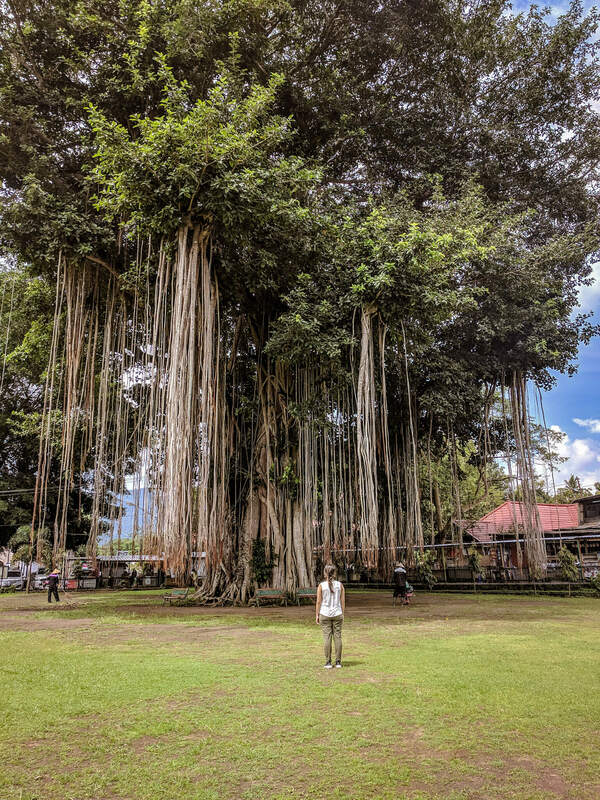 The grand old banyan tree in this place alone is worth it to see. Banyan trees are common in this region. However, the one in this temple complex was a sight to marvel at. Its roots are hanging from above, its branches growing beautifully. Standing right under the tree, I felt so small and in awe. 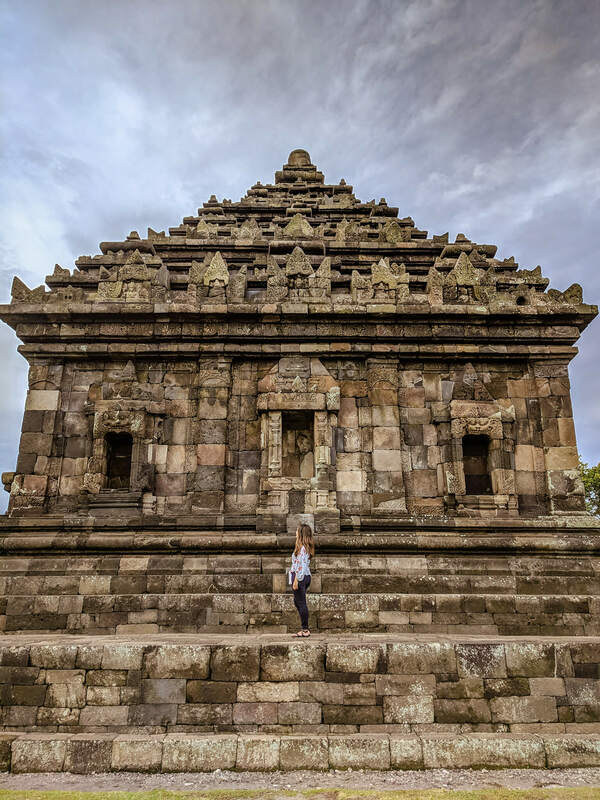 Travel Tip: Entrance to this temple also includes an entrance to another temple near Borobudur, Candi Pawon. 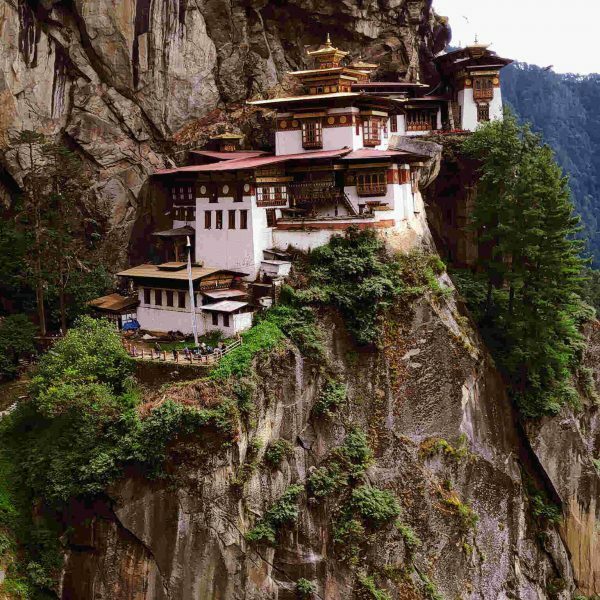 If you have extra time, visit this temple! If you are coming from other Java cities, like Jakarta, Bandung, or Surabaya, you can either fly or take the train to Yogyakarta. Their airport is Adisucipto International Airport (JOG). I’ve heard they’re expanding this airport and moving it to a bigger location to accommodate domestic and international arrivals. Taking the train here is a great alternative. You can book the tickets on their website, on the spot or through an Indonesian booking app called Traveloka. If you are coming from Bali, the best way to get here is to fly in. To visit the places above, you can either hire a car or rent a scooter. Hiring a car is very convenient, since it usually includes the driver fee and meals, gas, parking, and car rental. Sometimes, private tour packages offer this option, so you can have more flexibility in time and places to see. I used Kresna Tour to hire a car in Yogyakarta and had a great experience. If you are comfortable driving a scooter around, Yogyakarta is pretty easy to navigate and the traffic isn’t as crowded as other big cities in Indonesia. Renting a scooter is easy and there are so many great rental companies. Just make sure you have the proper insurance and an international motorbike license! I wouldn’t recommend visiting Yogyakarta during the rainy season (October- June), since the traffic will be enhanced everywhere you go. Peak rainy season is December through February. Usually monsoon rains all afternoon and it’s harder to reach your destinations or truly enjoy the view of the places mentioned above. Like I mentioned in the beginning, Yogyakarta is very budget friendly! There are so many cheap hotels and guesthouses in the heart of the city. I stayed at Ayaartta Malioboro Hotel during my Yogyakarta. It was a comfortable 3-star hotel with a great tropical pool. The rooms are artsy, with a rain shower head. I really enjoyed my stay here. Another place we stayed at was Rumah Roso Homestay. This was more for you backpackers out there! The accommodation is super cozy with free, delicious local breakfast. They also can rent you bicycles or scooters for cheap. There are outdoor showers featuring local woods everywhere. The staff is especially helpful and friendly. 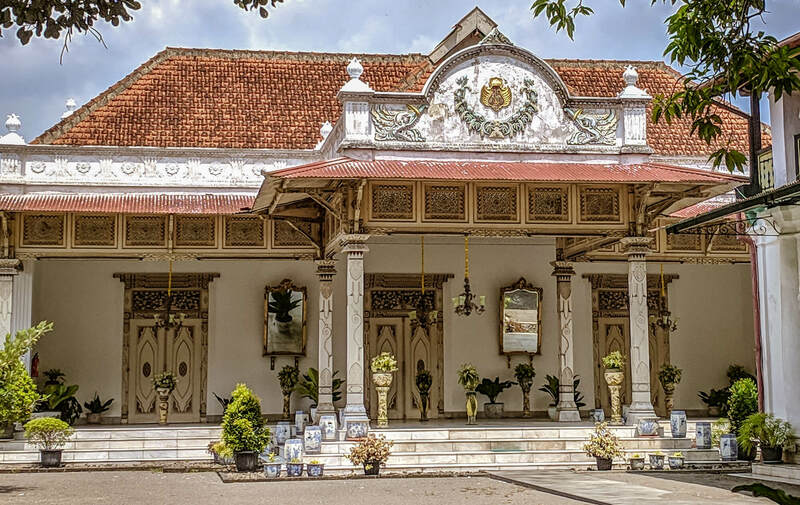 It was also located in a great location, close to all the city tourist destinations, such as Kraton, Taman Sari and South Alun- Alun Park. If you want a more luxurious accommodation, stay at Phoenix Hotel Yogyakarta. The hotel is full of history! I didn’t stay at this amazing hotel, but we heard such great things about it. I will definitely stay here next time I come to Yogyakarta. 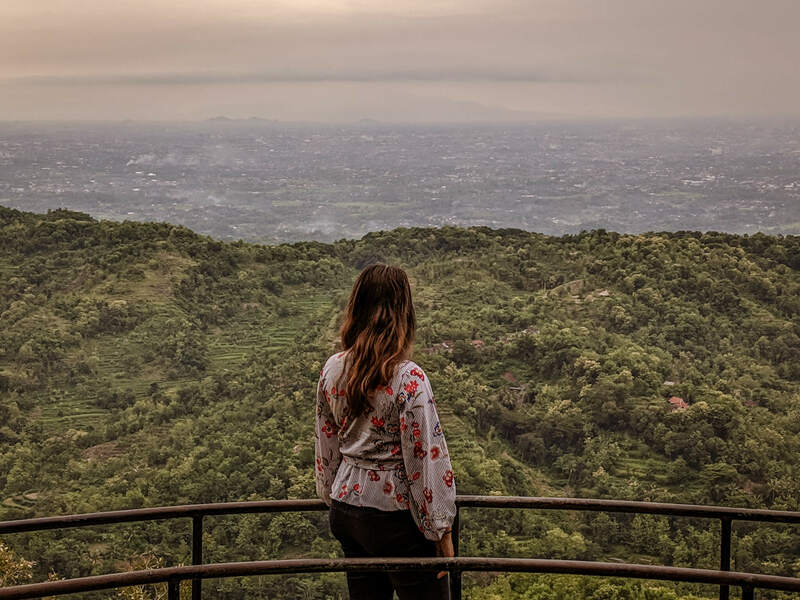 What I love the most about Yogyakarta and what makes this city is so memorable is how much you can do with so little time and money! You can fill your day here with city tours full of history. 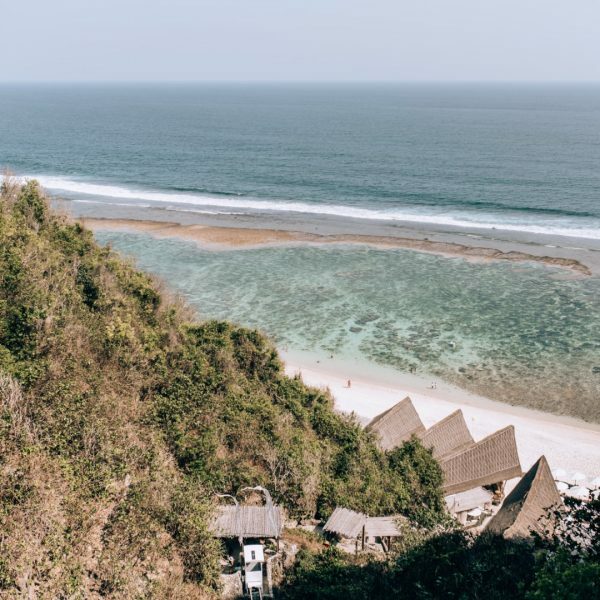 You can enjoy Indonesia’s lush nature not too far out of the city. You can go from temple to temple and absorb the ancient architecture with all its details. You can eat your heart out and go on food crawls. Any way you choose, you will leave this trip of a lifetime with an abundance of unique experiences! We hope that this article has helped inspire you to visit Yogyakarta. If you have any questions about the destination or have your own travel tips to share please leave these in the comments below.